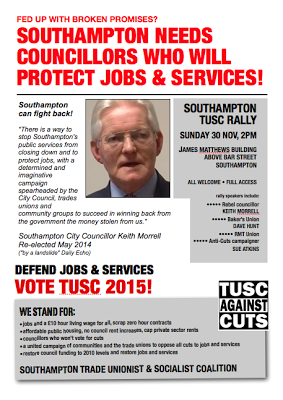 Southampton Labour Council swing Tory axe – again! 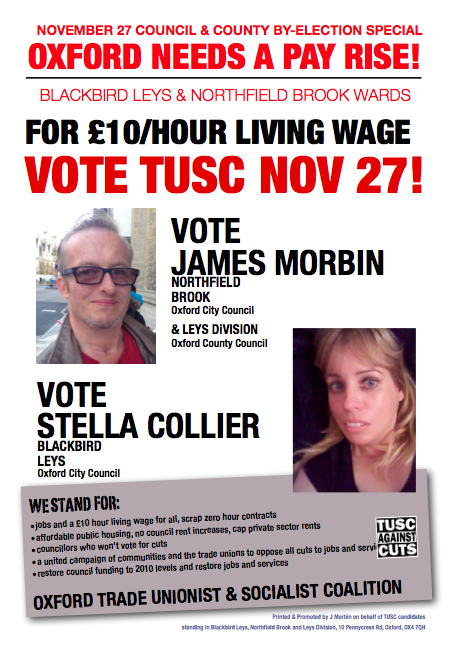 Let’s fightback! Stop UKIP! 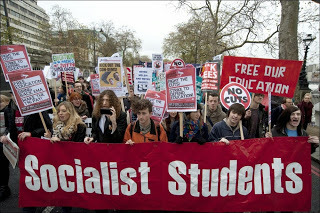 Fight the cuts! Build a new mass workers party!